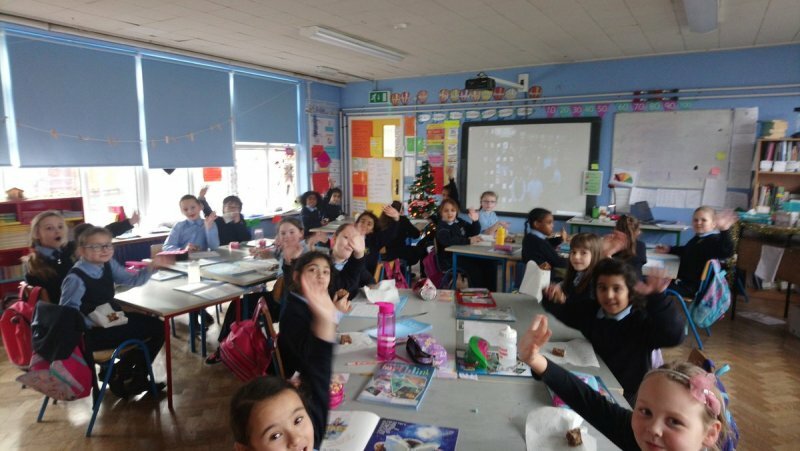 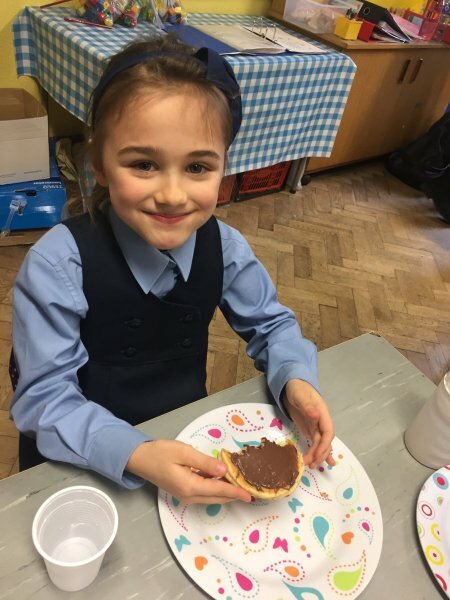 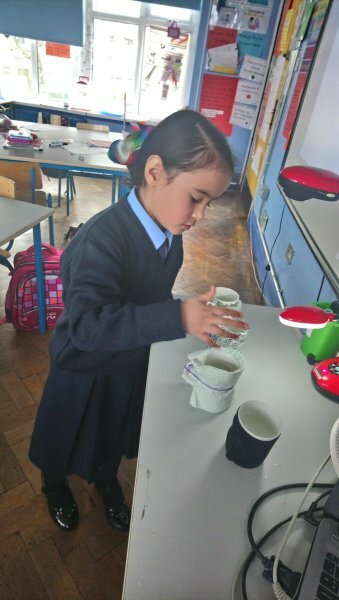 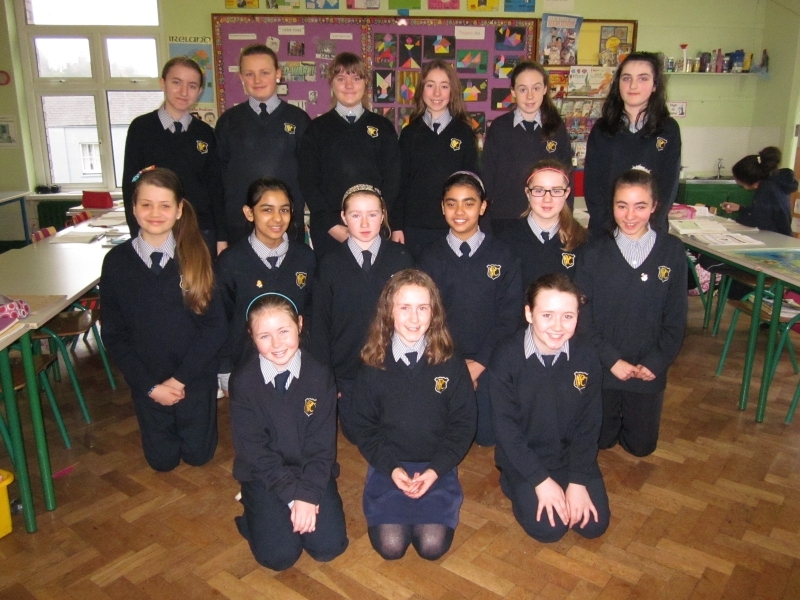 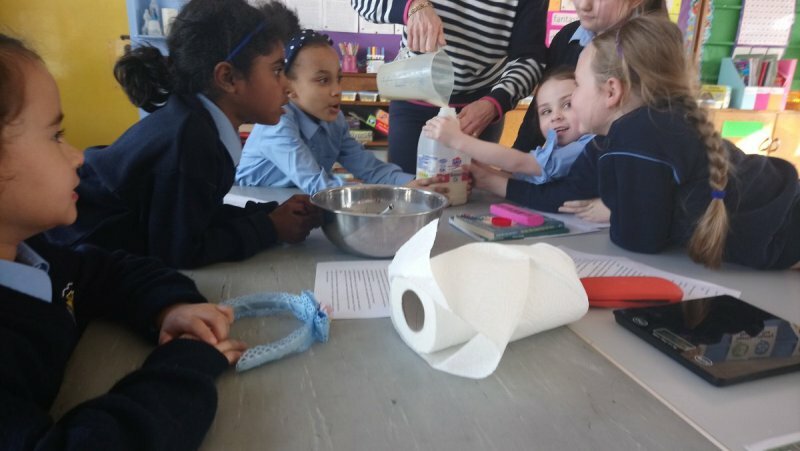 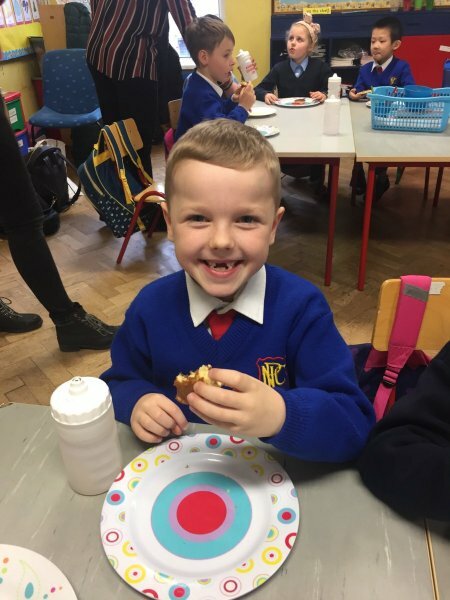 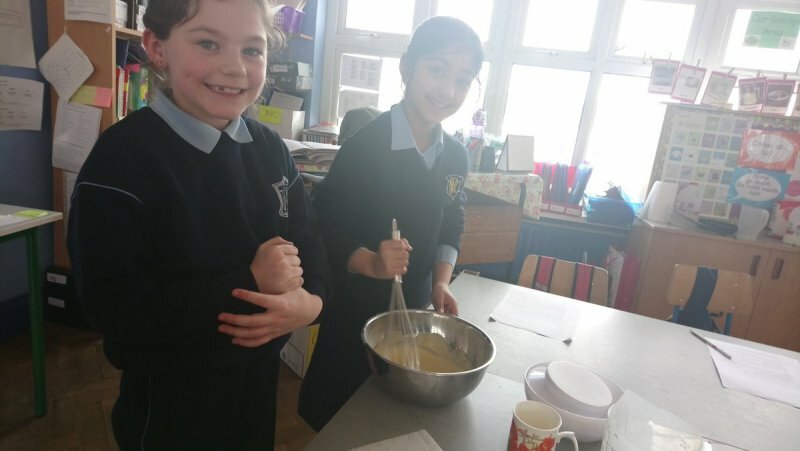 2nd class have been extremely busy lately. 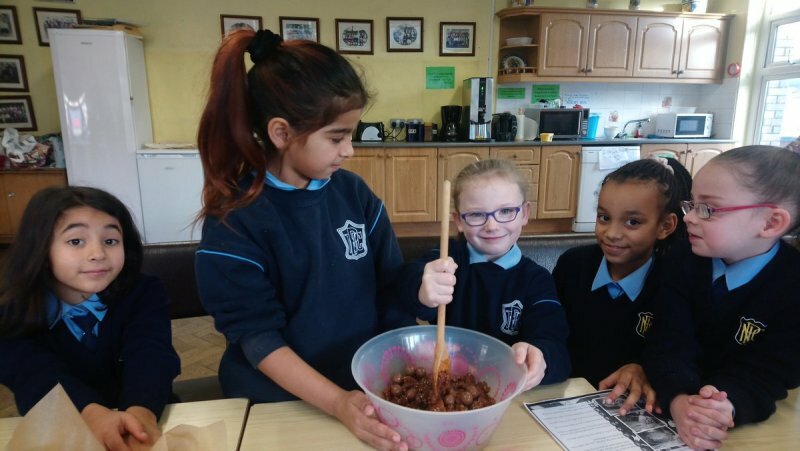 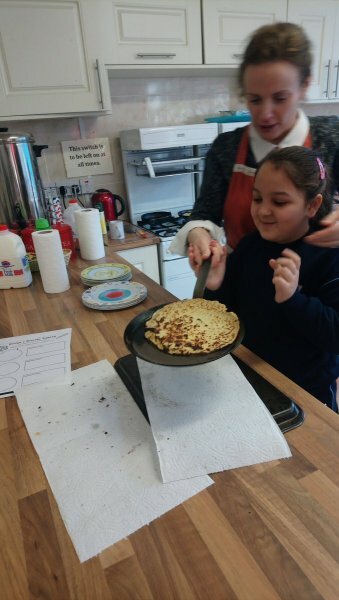 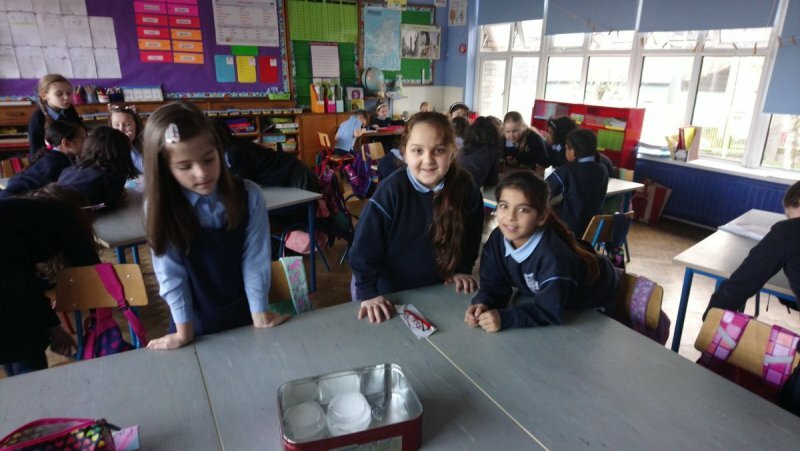 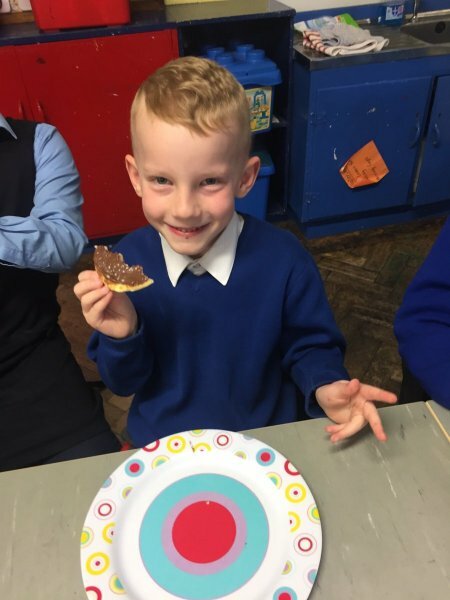 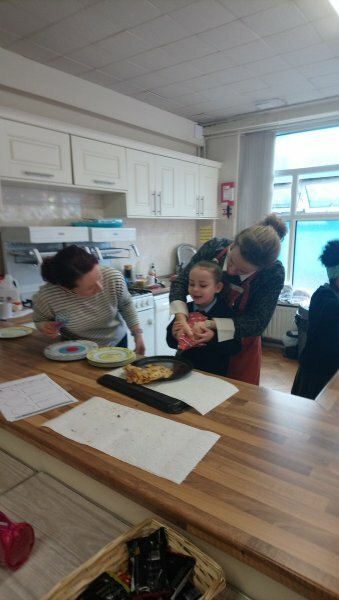 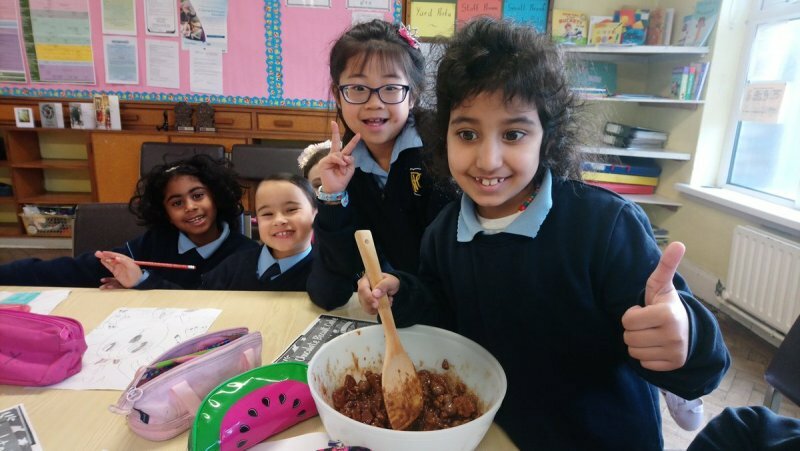 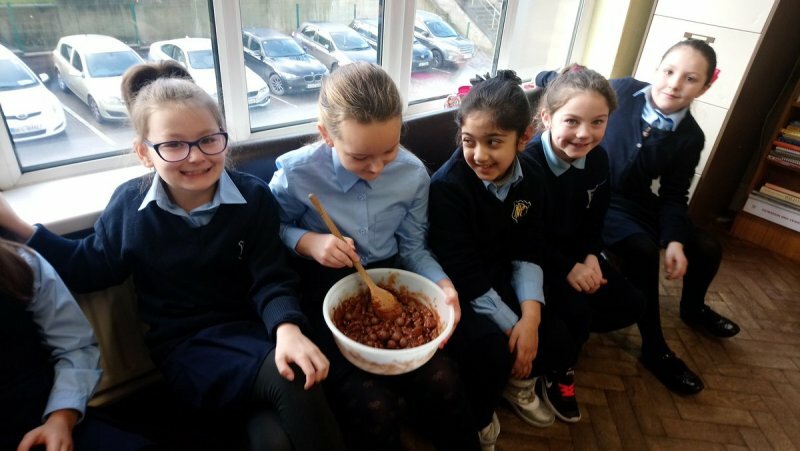 Just before the Christmas Holidays they took the opportunity to use some of the facilities in the school and went making Rocky Road. 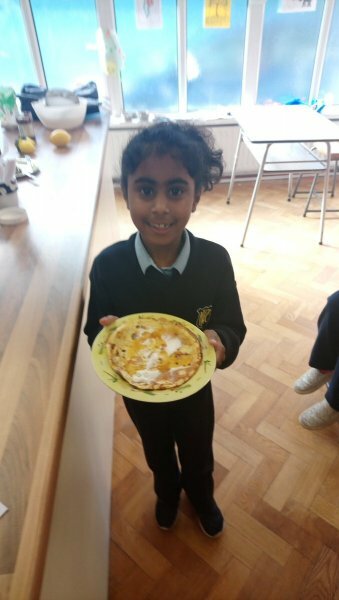 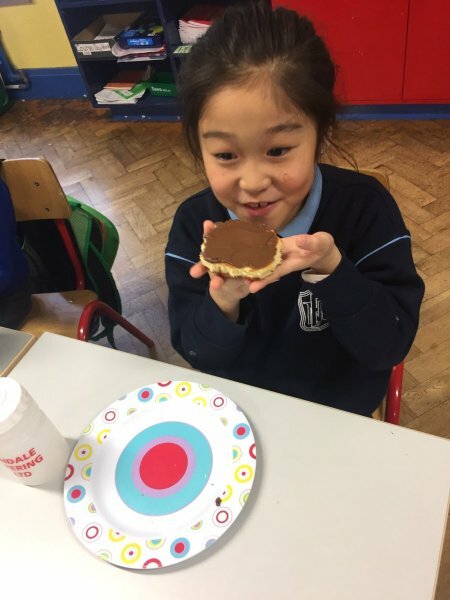 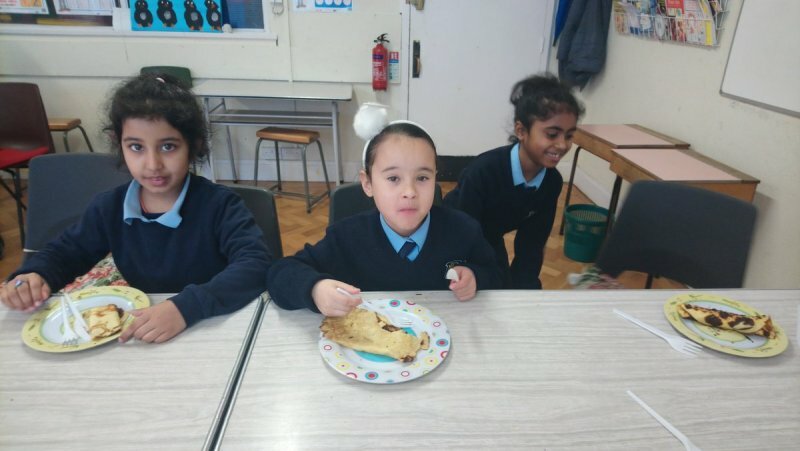 They really enjoyed tasting it after making it. 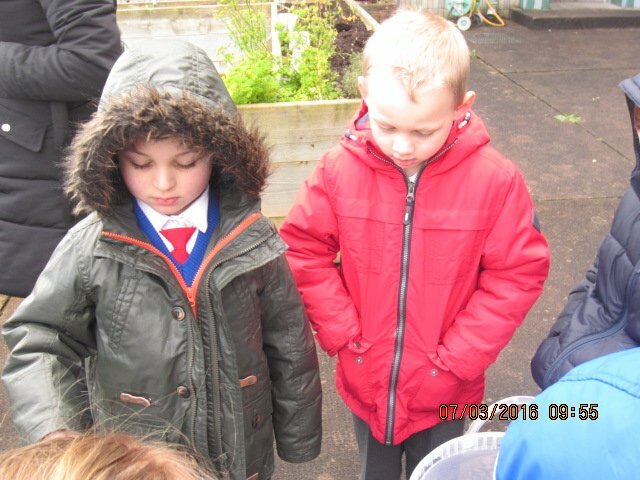 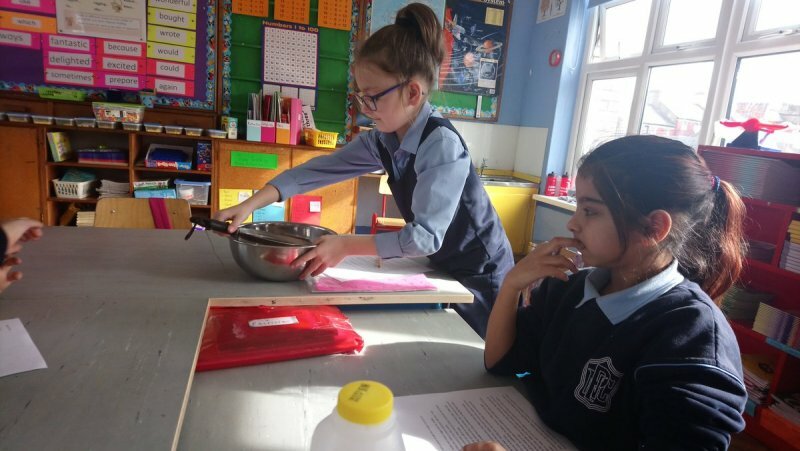 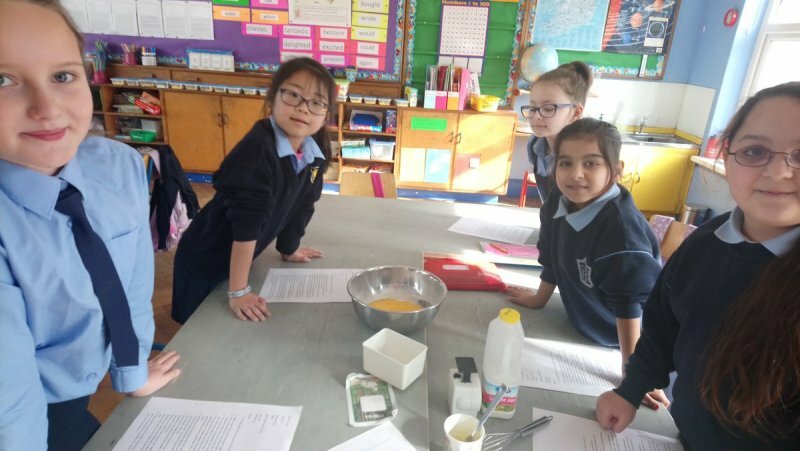 Since returning in January they have been putting their scientific skills to work. 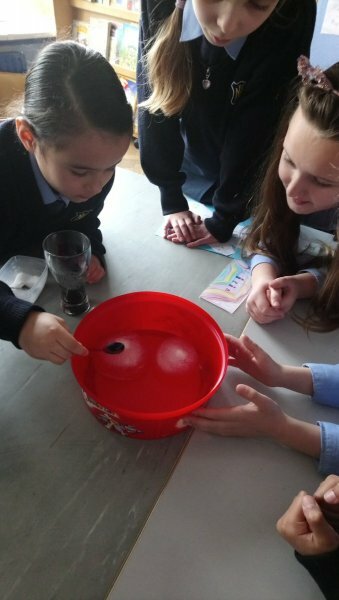 First by investigating how salt melts ice. 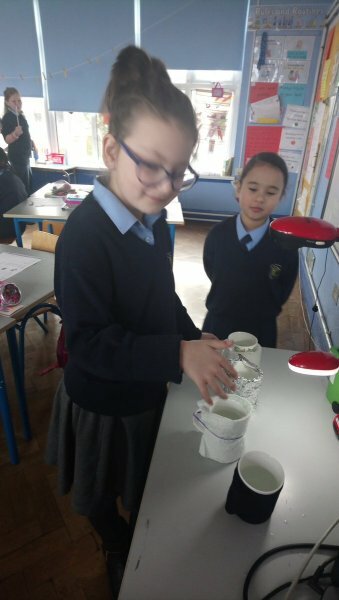 Then by seeing which material keeps water warm the longest.